Eliminate the guesswork with accurate, affordable quotes for our chartered and scheduled air freight services. At AirFreightQuote.net, our goal is to give you all the information you need from the start, allowing you to set clear budgets and make accurate predictions. Whether you need to schedule a standard freight flight or charter one of your own, we will tell you the full cost ahead of time. With our assistance, you will never be in the dark about the cost of your shipping. When it comes to coordinating shipments, nothing matters more than knowledge. Companies that have to schedule or charter flights need to know that the air cargo prices they pay match the value of the services they receive. Without this information, they could pay for specialized shipments that are not worthwhile, or they may forego a valuable service for fear that it will be too expensive. Brokers that do not tell them the cost ahead of time, or that fail to include various expenses in order to artificially lower the quote, do a serious disservice to their clients. 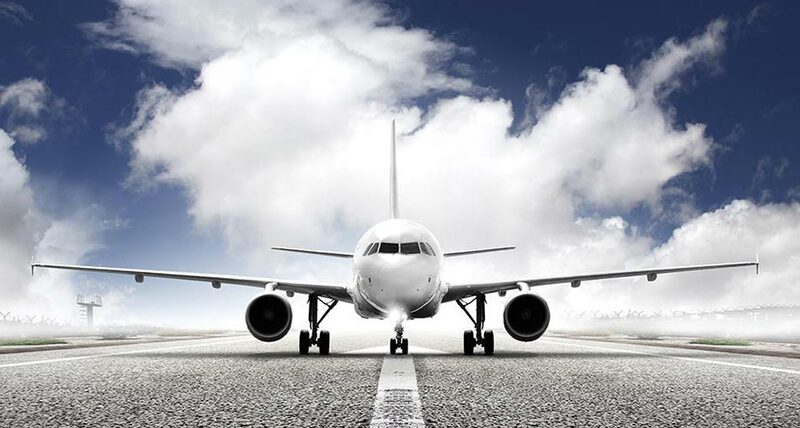 Reliable Air Freight Quotes place the interests of our clients above all else. As soon as you request a service, we will offer accurate estimates for the total cost, taking into account all related expenses. Our goal is to make the experience as predictable as possible, eliminating any ambiguities that could cost your company. AirFreightQuote.net goes beyond simply telling you how much your delivery will cost, and strives to make that cost as low as possible. We offer a tiered pricing structure, with different cost options depending on your deadline, your specific shipping needs, and the amount you can afford to pay. We ensure that companies of all sizes and with all needs can find a clear route for their goods. 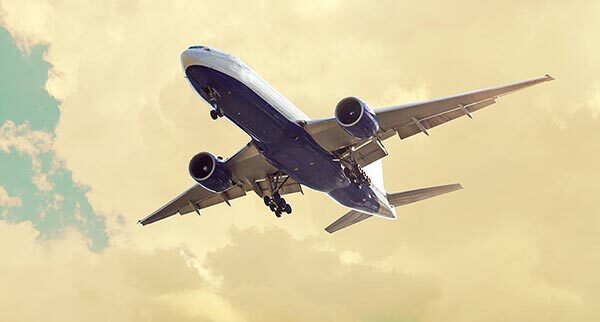 In order to keep the price of shipping low, our Air Freight Quotes are built upon our close relationships with commercial freight airlines. We learn their schedules and cost options in detail, and come up with strategies to carry out as much shipping as possible, as affordably as possible. Not only does this knowledge help us lower the price, but it also makes it easy for us to calculate your quote, allowing you to obtain a clear estimate without delay. For more information on shipping at affordable, predictable prices, contact AirFreightQuote.net today at (800) 713-1000.